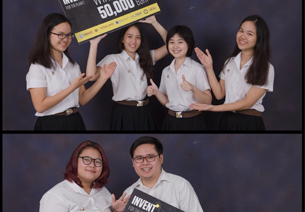 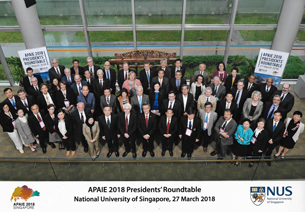 On 5 March 2018, Assoc. 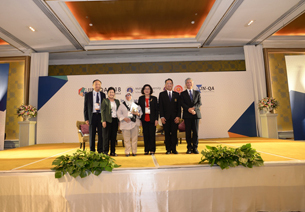 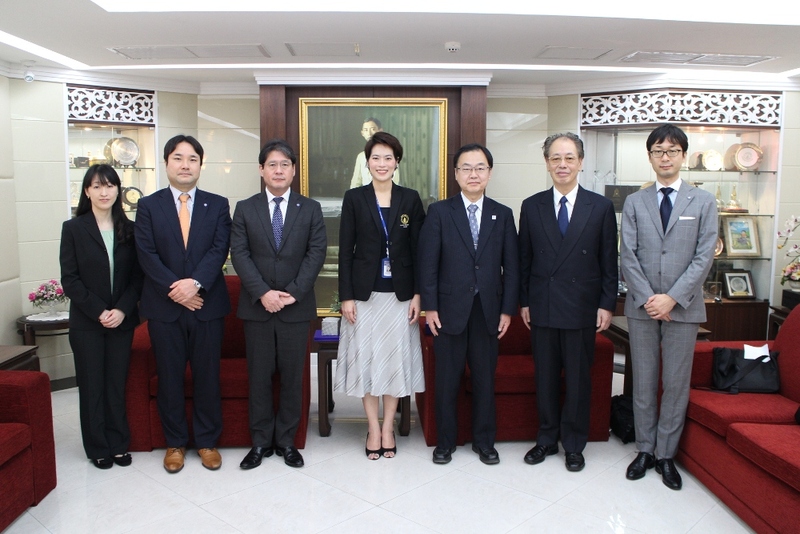 Prof. Nopraenue Sajjarax Dhirathiti, Acting Vice President for International Relations and Corporate Communication welcomed the delegation from Osaka University, led by Dr. Yoshihiro Kizawa, Executive Vice President. 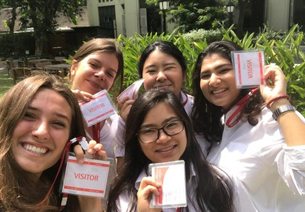 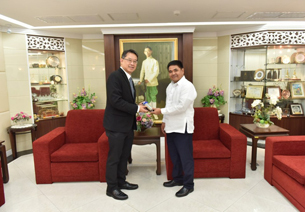 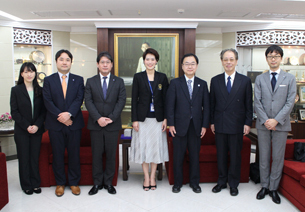 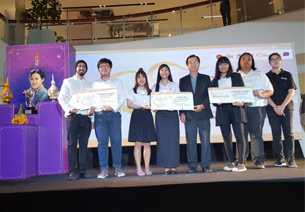 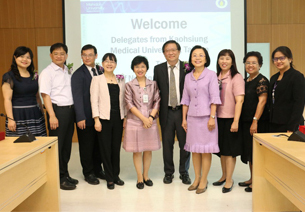 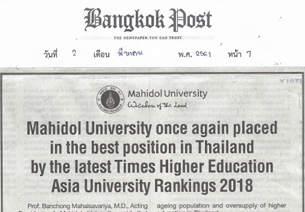 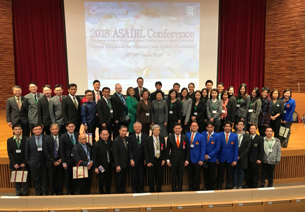 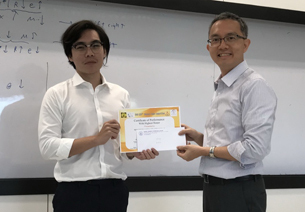 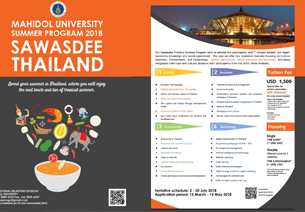 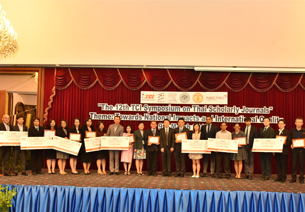 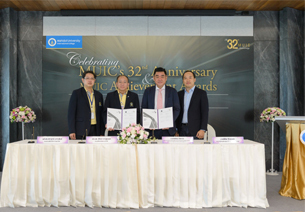 The proposed of the visit is for the delegates to learn more about Mahidol University – Osaka University Joint Campus and made a visit to Faculties of Liberal Arts, Science and Tropical Medicine.